I have a W530 with latest BIOS and windows 10. - When I hold the power-button pressed down the computer turns off (regardless of when I do so). - When I turn off the machine at the password prompt and hit F1 or Enter at start up, nothing happens and it boots up normally.... 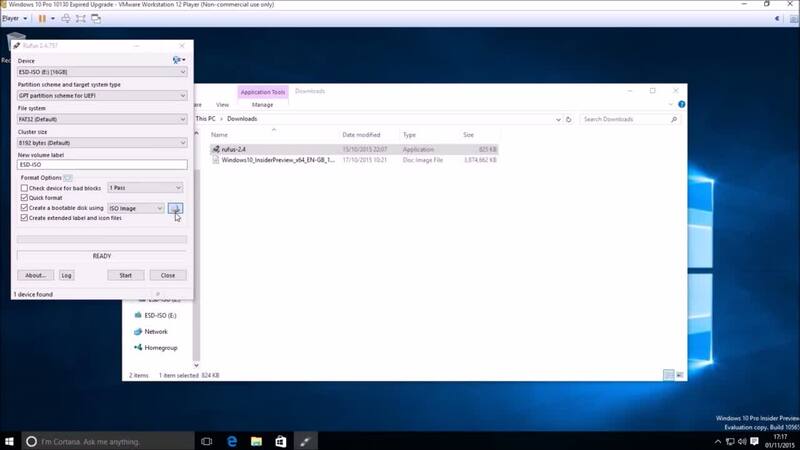 If you’re running Windows 10, press the Windows key + I to open the Settings app. Click Update & Security. Select the Recovery tab on the left pane. Under Advanced startup , click Restart now . If you’re running Windows 10, press the Windows key + I to open the Settings app. Click Update & Security. Select the Recovery tab on the left pane. Under Advanced startup , click Restart now . I have a W530 with latest BIOS and windows 10. - When I hold the power-button pressed down the computer turns off (regardless of when I do so). - When I turn off the machine at the password prompt and hit F1 or Enter at start up, nothing happens and it boots up normally. 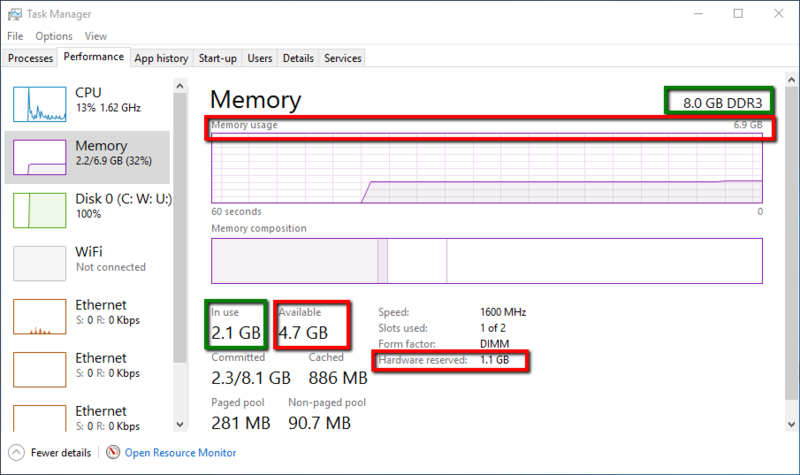 On modern UEFI-equipped devices running Windows 10, the task is much simpler. 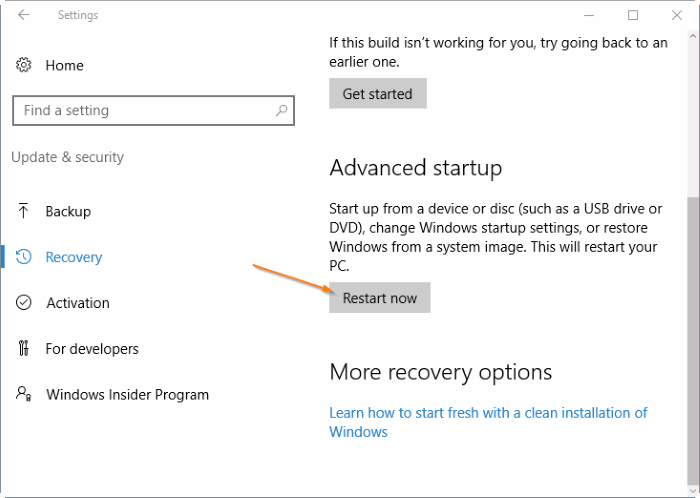 Open Settings > Update & security > Recovery and then, under the Advanced Startup heading, click Restart now . On Windows 10 you will follow the same process, but you will select "Update and Security" from the Settings menu to begin. Click the "Recovery" tab on the left to find the "Advanced Startup" heading. Click the "Recovery" tab on the left to find the "Advanced Startup" heading.